2016 has been a year of significant art anniversaries. It was the centenary of dada, which I celebrated on this blog. It was the 500-year anniversary of the death of Hieronymus Bosch, which I celebrated by making a pilgrimage to the Noordbrabandts Museum in Den Bosch for an extraordinary exhibition. It was the (alleged) 40th anniversary of punk rock, which I marked by doing a radio interview. 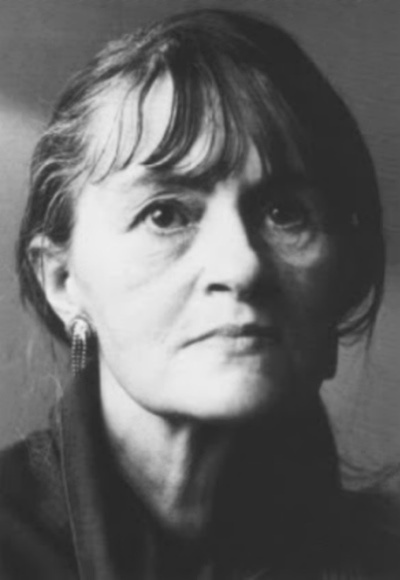 This year was also the anniversary of a less known figure in the history of art, Unica Zürn. Zürn would have turned 100 years old this year, and that significant birthday has passed, to my knowledge, without any significant tributes or memorial exhibitions. "Zürn?" you ask. 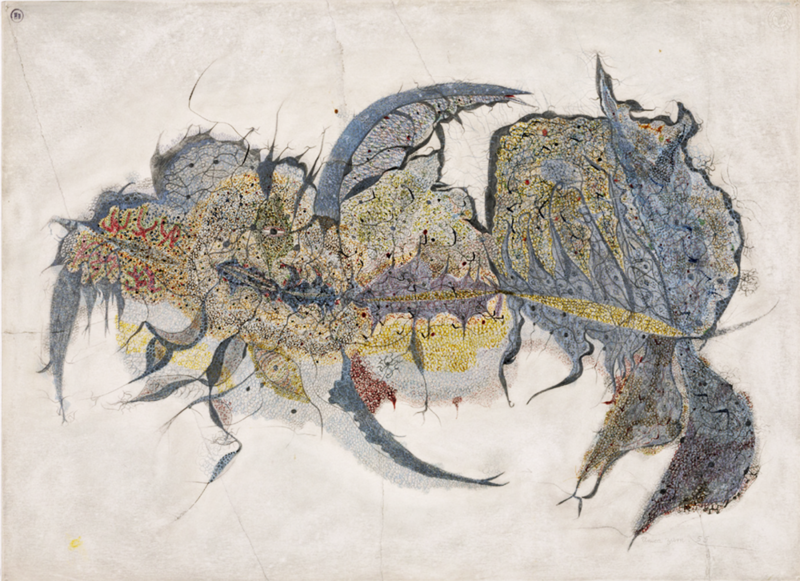 If you are scratching your head, that is because Unica Zürn is not a name that has attained widespread recognition, even among art aficionados. That is unfortunate. 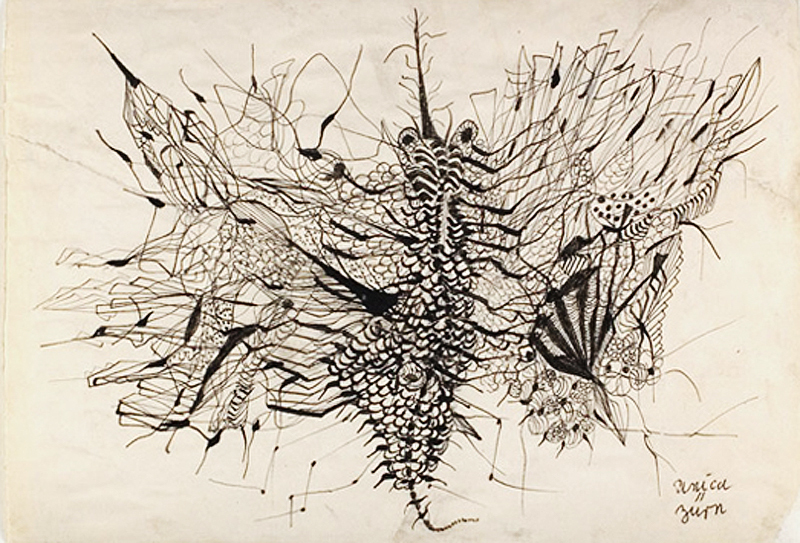 She was both an extraordinary talent, and also a striking example of an artist who managed to enter the mainstream art world despite a long battle with psychosis. 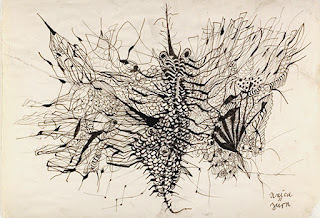 Her work has features that many associate with outsider art, but got a view from the inside, blurring the fraught boundary between outside and in (though with much less success than Agnes Martin, who is enjoying a major retrospective at the Guggenheim). Here, I offer an appreciation. Unica Zürn was raised in the Grunewald suburb or Berlin during the bleak years between the wars. Her father, who she adored, was frequently absent, her mother, who repelled her, was detached, and her brother abused her, when she was a child. Her parents divorced in 1931, and Zürn's mother married a civil servant who later became a member of the SS. During the Hitler regime, Zürn worked in the film industry for a studio that made propaganda films. She got married and had two children, but lost custody during divorce proceedings after the war. The reason: mental instability. Zürn was not yet diagnosed with psychosis, but the court "proved" that she had an unstable personality using the dubious Wartegg Drawing Test, developed by a failed composer who studied mystical philosophy and hung out with members of the bauhaus before becoming an unaccredited psychiatrist. 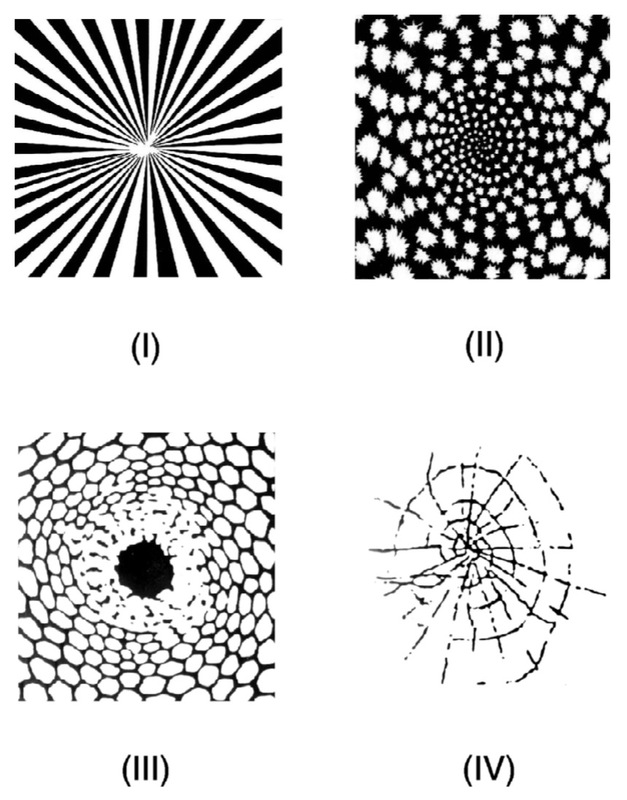 The test consist of small geometric marks that patients must fill in with drawings (below). Unfortunately, Zürn's test is undocumented. Zürn claims to have been oblivious to Nazi atrocities till late in the war. She would be haunted by thoughts about death camps for the rest of her life. 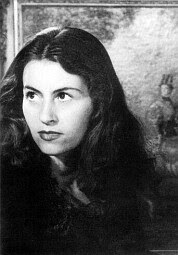 Had her psychiatric symptoms been more manifest in her 20s, she might have ended up in one; the gas chambers were originally devised for killing the mentally ill.
After the war, Zürn worked in advertising, got writing jobs, and got involved with the local art scene. 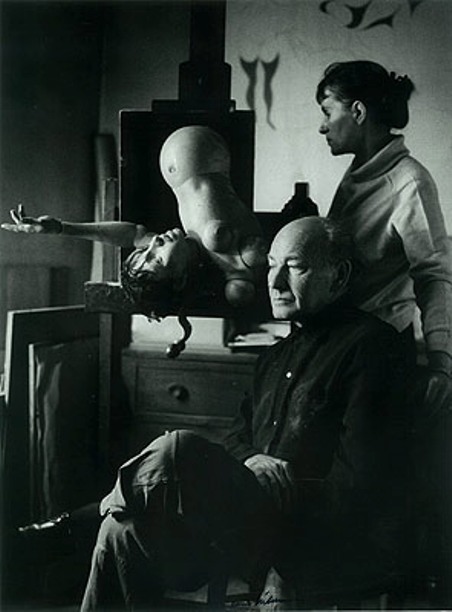 In 1953, she met Hans Bellmer at a gallery (below left, photo by Man Ray). Bellmer had been active in the French resistance, and the two moved to Paris and rented a small apartment together. They lived together, in poverty, for the rest of her life. 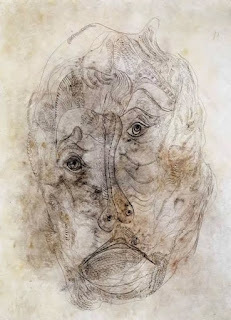 Zürn was Bellmer's muse. 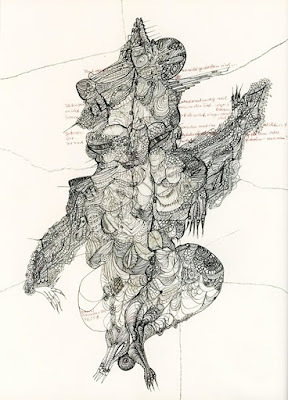 She posed for his photographs (above top), and inspired his drawing (above bottom), sculptures, and writings. 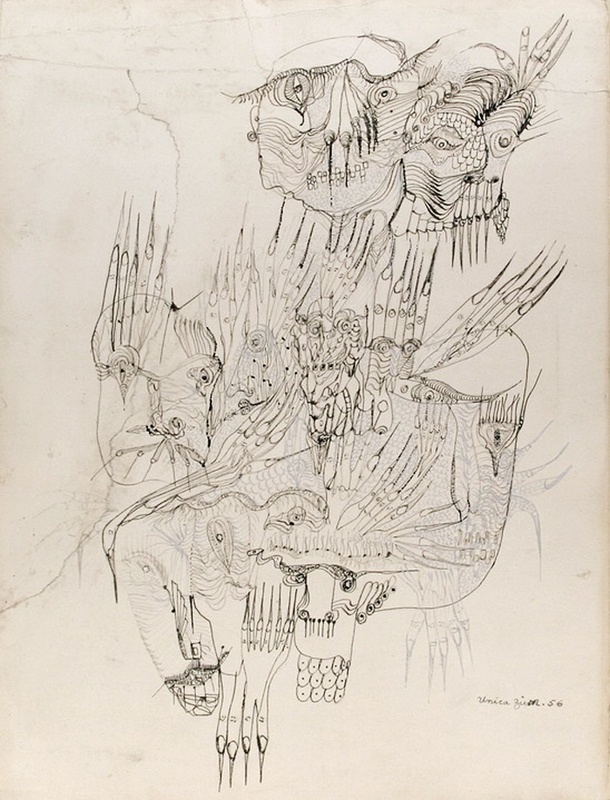 Bellmer inspired Zürn as well, and encouraged her to experiment with surrealist techniques. He also introduced her to the leading figures in surrealism. 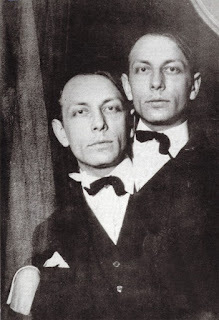 Among them was the writer, Henri Michaux (above, right, in a photo by Claude Cahun). 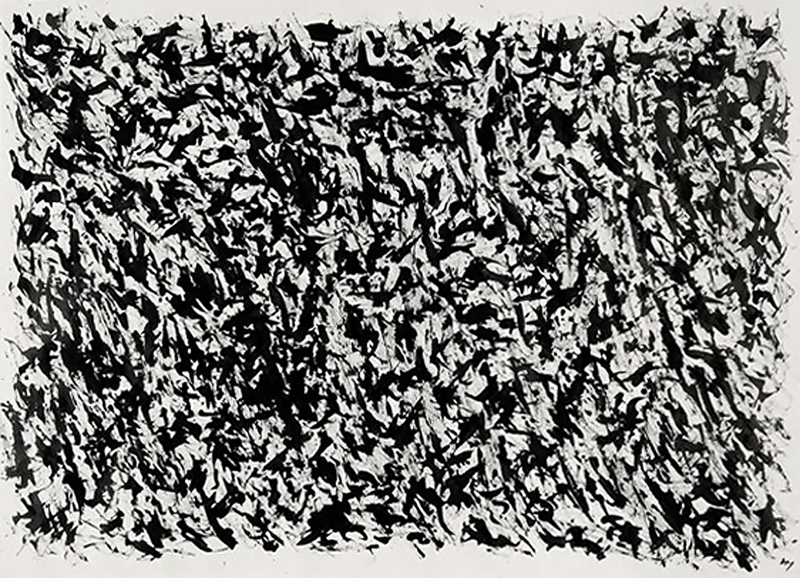 Michaux turned Zürn on to mescaline, which he had been using as source for a series of abstract drawings (below). During this time, Zürn began to create extraordinary drawings, using the surrealist technique of automatism. She also began to produce experimental poetry and prose. She had an obsessive passion for anagrams. 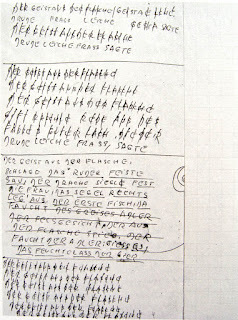 The example below from a sketch pad shows a poem made by repeatedly re-arranging the phrase, "Der Geist aus der Flasche" (roughly, "the genie from the bottle"). 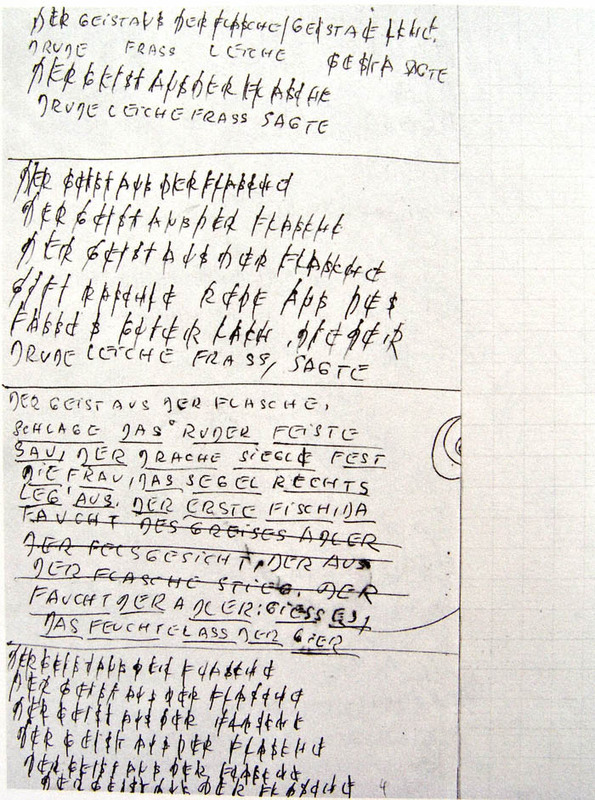 Below that, is the scrap of paper on which Zürn worked out the anagram. She crossed out each letter as it was used in a given line. 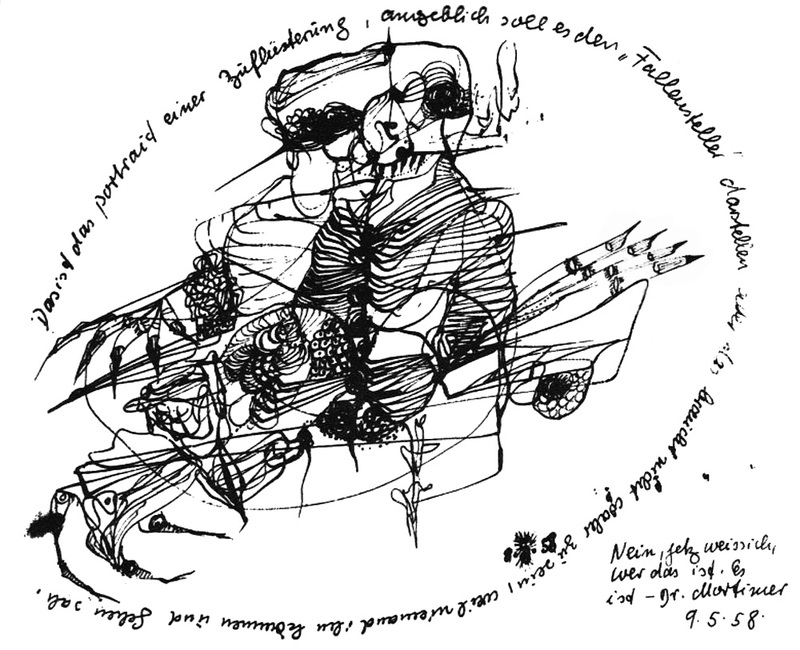 Shortly after meeting Michaux, Zürn began having episodes of profound psychosis. 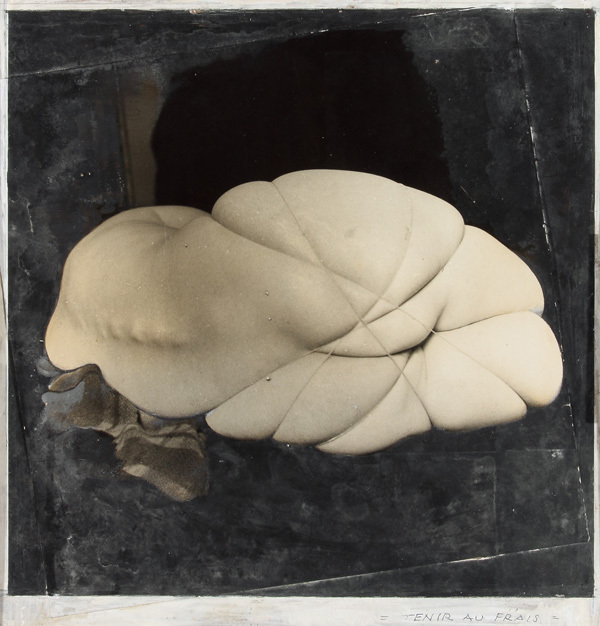 The break down coincided with her mescaline experiments, but there were other triggers in her life at the time including an abortion that Bellmer forced her to have. 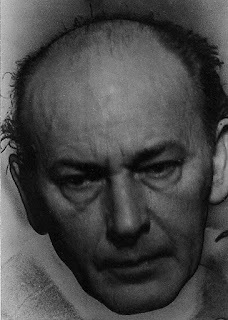 From 1957 onwards, Zürn battled psychosis. She had regular periods of confinement in psychiatric institutions, including a 3-year stint in Sainte-Anne clinic in La Rochelle. 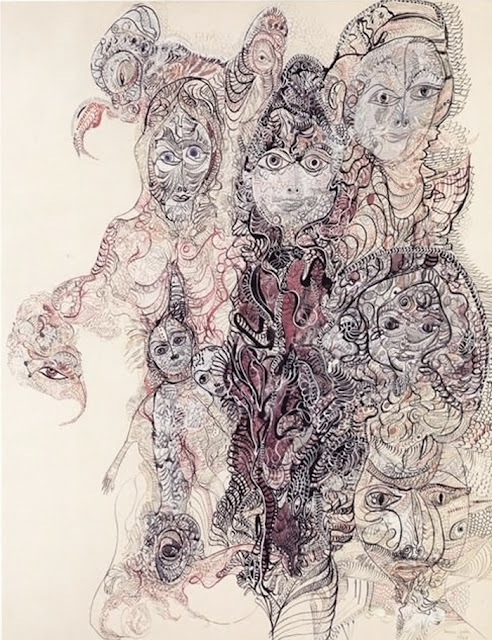 During her years of psychosis, Zürn continued to draw and write. Indeed, this was the period of her most intense artistic activity. She produced a number of short stories and autobiographical novellas that have come to be regarded as literary landmarks. 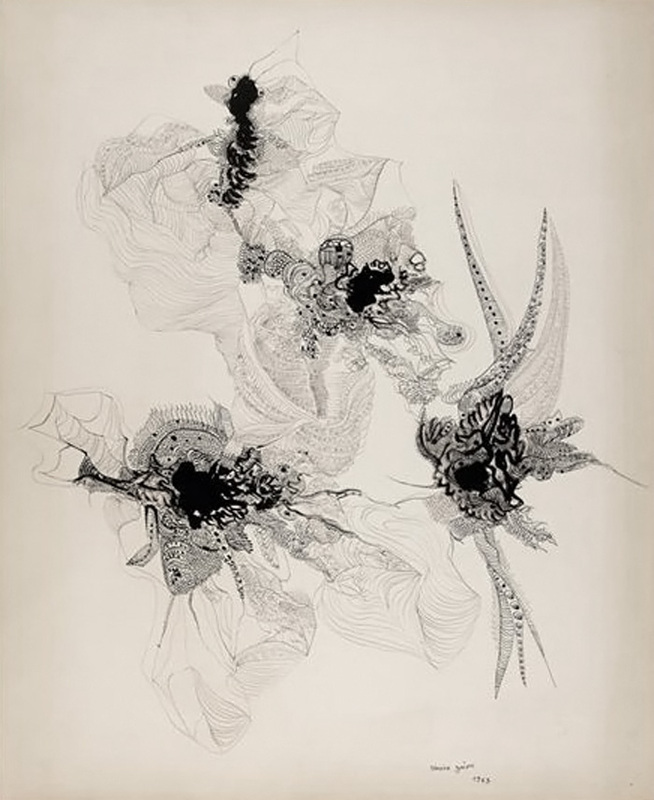 Zürn is more known for her writing then for her visual art. 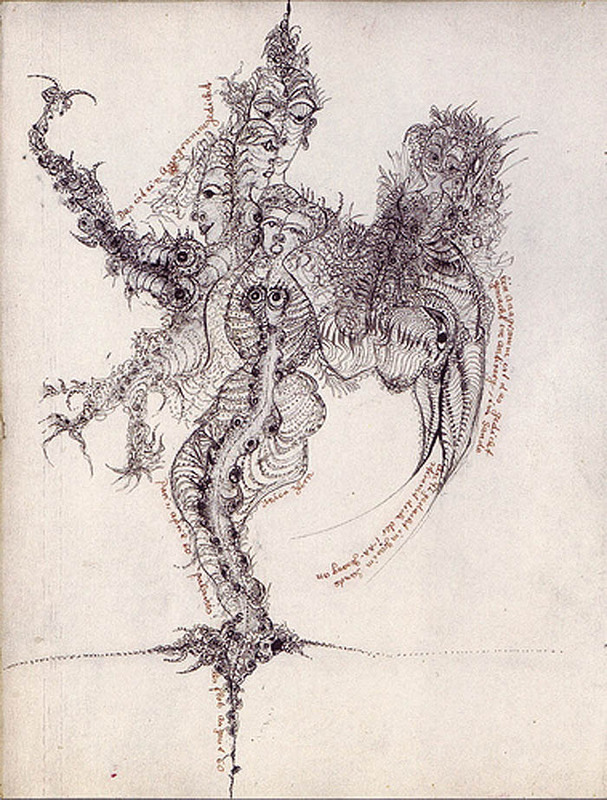 Another novella, The Trumpets of Jericho, is Zürn's most experimental work. The book opens with a harrowing description on teen pregnancy, which stands out as one of the finest meditations on embodiment that I have read. 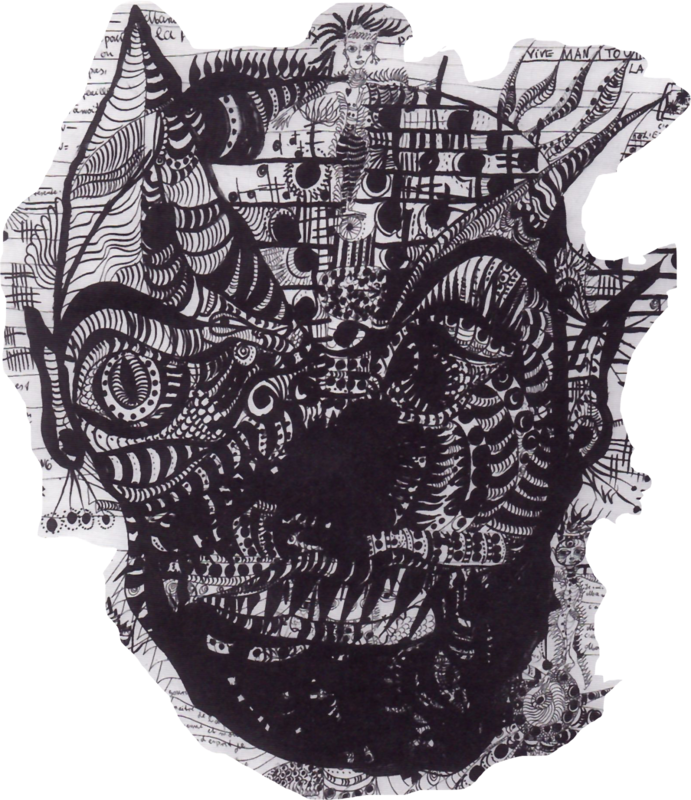 Then the narrative gets swept up by a branching stream of consciousness, which gives insight into Zürn's ferociously creative mind. Here, the prose takes on the compulsive energy of her graphic works. These are not the outpourings of someone who wants to write, but of someone who has to. 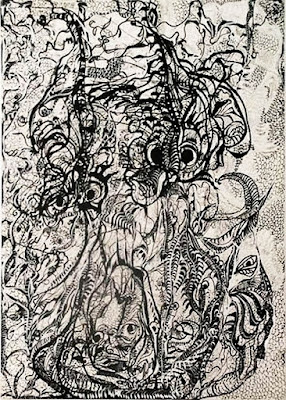 Here, Zürn is not just referring to the way an artwork opens up access to the unconscious, as her surrealist brethren liked to say. She also takes herself to be the expressive vehicle for various invisible beings that inhabit her world. Throughout her writing, we learn of many voices. There are mysterious figures, persecutors, heroes, healers, spirits, and animals who talk to her. 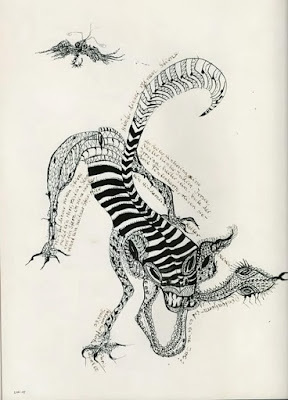 There are also voices from within her body, including her wise solar plexus, which she describes as the "one spot in my body which cannot deceive me, for a person must believe in at least one thing in their life if they do not wish to go mad." 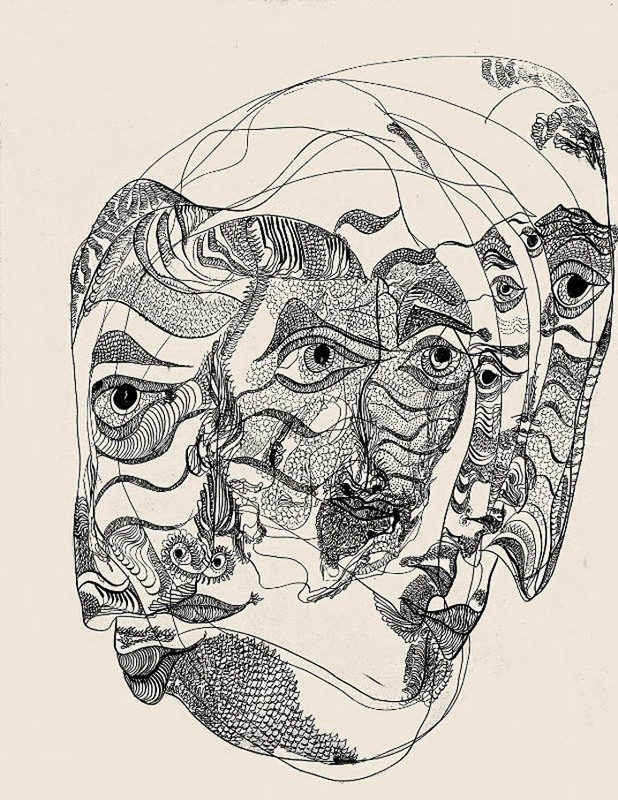 Reading these works, often written during psychotic episodes, we get a first-hand glimpse of mental illness. Zürn was diagnosed with schizophrenia, but that was later contested, and it has been suggested that she had bipolar disorder. The lines between these two diagnostic categories is often blurred. 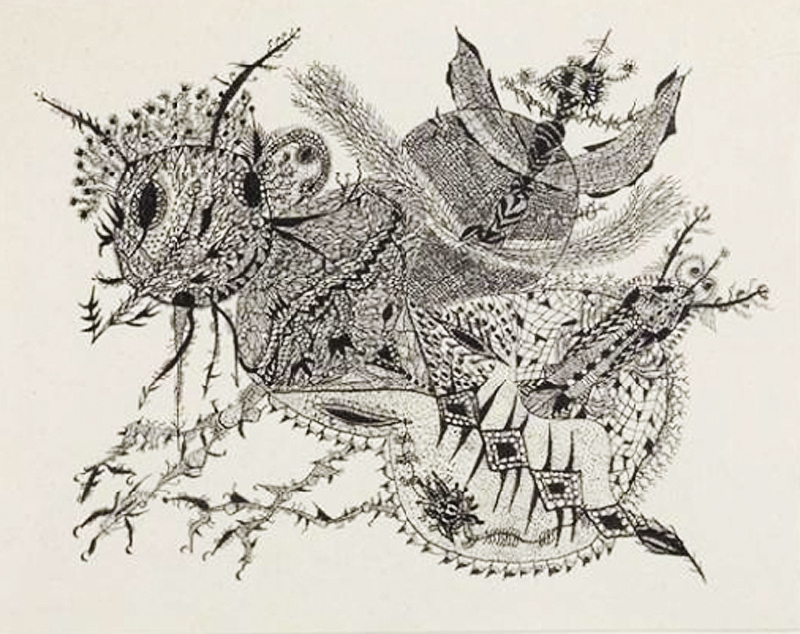 Whatever the label, Zürn clearly experienced hallucinations as well as disturbances of mood. Suicide is a regular theme. For Zürn, life was something to be endured, rather than merely experienced, and, ultimately, she could endure no more. 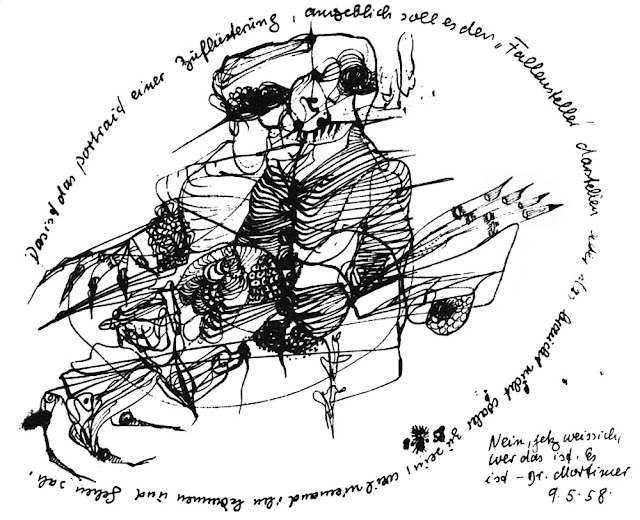 Creative activity is another recurring theme in Zürn's prose. She writes about writing, and she writes about drawing. One gets the impression that these are daily activities, and ones that bring her great pleasure. Zürn was highly prolific, despite her struggles (or because of them? ), and she produced a body of work that deserves a place among the modern masters. Her drawings have a distinctive style that compares favorable with much more famous surrealists, such as Ernst or Matta. 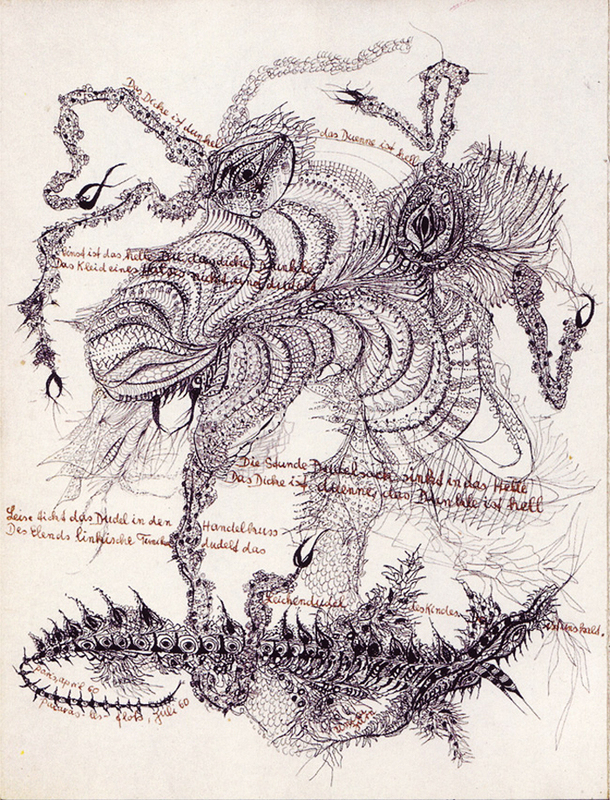 Her compositions usually consist of a central creature or assembly of creatures, spectacularly detailed with delicate scales, feathers, tentacles, fibers, and quills. Some of these have a humanoid form, some resemble microorganisms, and some fuse together elements from several orders of nature. This may suggest that she saw her own work as providing a sense of comfort and safety. The passage is also interesting because it shows that Zürn identifies with "mad" artists, while also being a cultured sophisticate who reads about them in trade magazines. 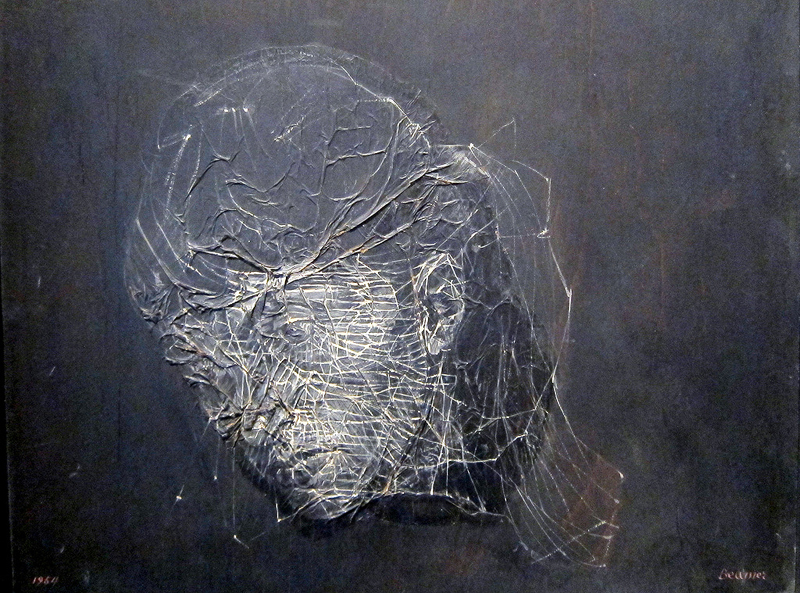 Zürn's work calls the contrast between Outsider and Insider art into question. On the one hand, she had considerable access to the art world. Zürn rubbed elbows with Max Ernst, Jean Arp, Man Ray, Wilfredo Lam, and Matta. 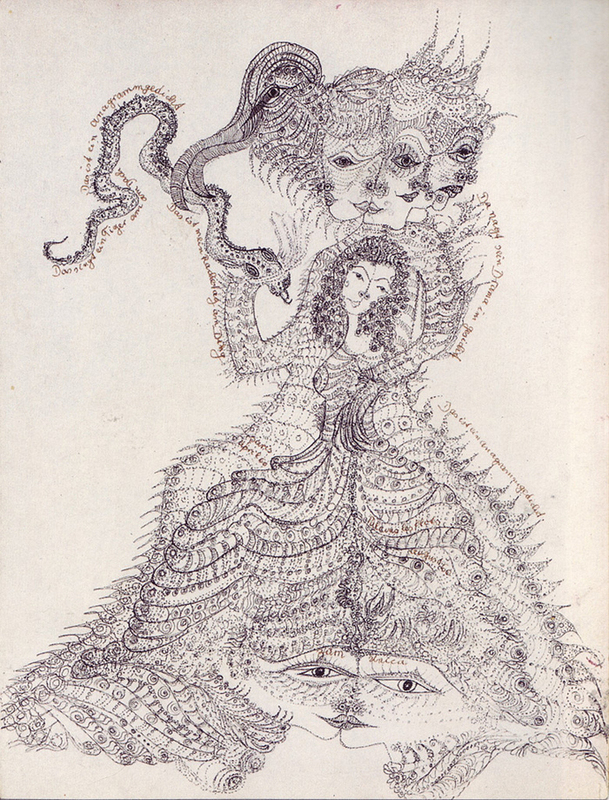 Andre Breton attended the opening on her first exhibition of automatic drawings in 1953 (see Malcolm Green's intro to The Man of Jasmine). Her 17-year partnership with Hans Bellmer spanned her artistic career. 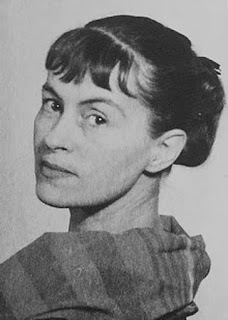 On the other hand, she suffered from a debilitating illness, and spent much of her creative life in and out of psychiatric wards. The inside/outside devision is also complicated by the fact that Zürn's work shares some features the work of celebrated Outsider artists: Martín Ramirez, Adolf Wölfli, Mehrdad Rashid, Madge Gill, and Anna Zemankova, to name a few. In each, there is a kind of organic, hyper-complexity. 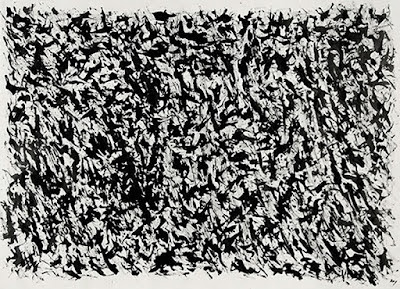 Forms seem to grow, branching out in all directions, with hundreds of sinewy lines that make it impossible to take in everything at once. There is a flattening of the picture plane, and a parcelling of forms into smaller and smaller segments, which each contain their own vital energy. Where figures are found, they multiply: duplicates populate the composition, interlocked into a miasmic whole, staring out blankly but insistently. I am not convinced by such reductive explanations. 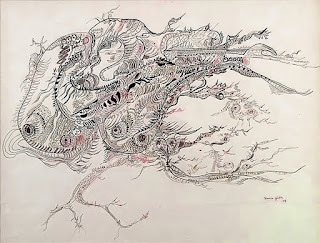 It is important to recall that people with psychosis create a wide variety of art, and the traits just described can also be found in the visual creations of people who are psychologically healthy. One must also remember that most Outsider artists have some exposure to Insider art, and conversely. The flow of information leads to mutual influence. 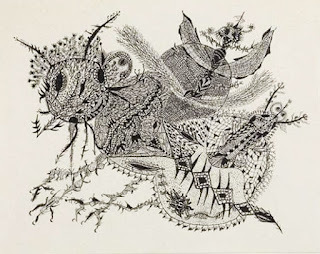 Insiders show enthusiasm for certain features, and this leads to a selection bias in anointing Outsider artists, and an incentive for Outsiders to conform. Moreover, Zürn's style was in place well before she had her first psychotic break. Following the linked text, one can compare a series of images that she created in 1953 with those she created in 1967. 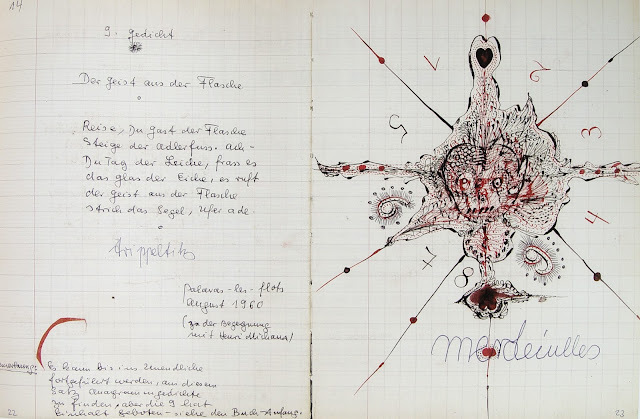 Medical explanations distract us from appreciating Zürn's artistic vision. We can marvel at works like the two below without supposing that they are the creations of someone who was seriously ill. The phenomenon of filling a every bit of the pictorial surface is sometimes called horror vacui, or fear of empty space. 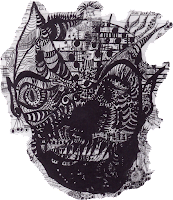 This is another feature that is considered typical of Outsider art, including especially, art produced by people who suffer from psychosis. Zürn offers a different interpretation. 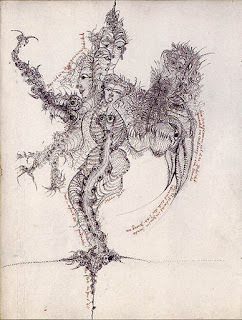 For her, it is not fear of empty space, but the intense pleasure of drawing. Zürn is afraid of not drawing. She is afraid of the world that exists beyond her art. There are, one must admit, passages of great torment within the work, and the process of creation must have been agonizing at times. But art-making is also therapeutic. This contributes to the appeal of her work as well. Though confronted with tragedy, there is both a strength exuded by her persistence and a release, as we escape into her tangled lines. Her work, like that of many Outsiders, is a coping mechanism, and that is one of the finest vocations that art can have. 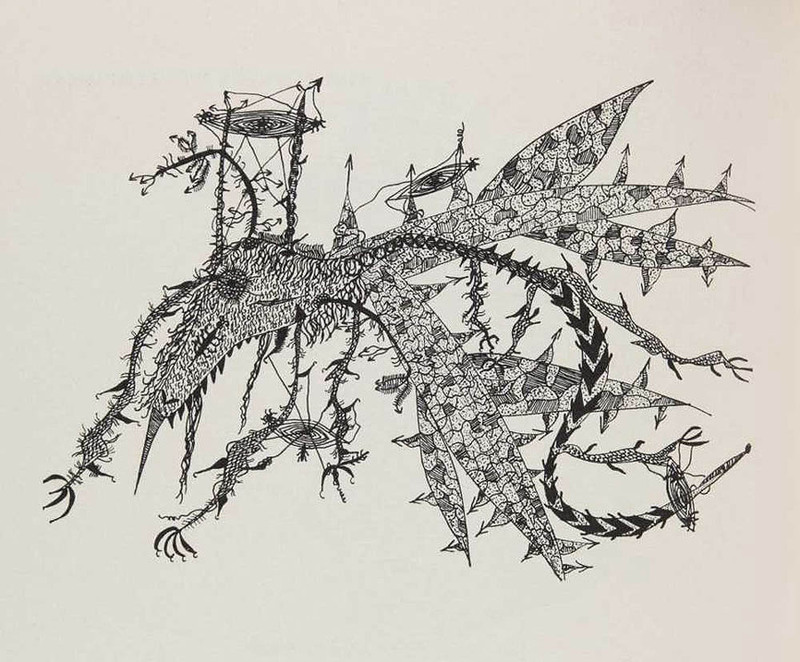 Zürn's drawings have been featured in extraordinary exhibitions at the Ubu Gallery in New York, and at the Drawing Center. The Drawing Center published a handsome catalog with an excellent essay by Mary Ann Caws in 2009. There are also chapters on Zürn in books by Renäe Riese Hubert and Katherine Conley as well as a brand new monograph by Ersa Plumber. These publications help to put Zürn on the art world map, but more must be done to rescue her from obscurity. I am not aware of any major museum that keeps her work on permanent display, and she gets scant mention is some books on surrealist women (and virtually no mention in more general books on surrealism). It has been a hundred years since her birth and almost 50 since her untimely death. I hope that her purgatorial wait will soon end, with an entry ticket into the canon.